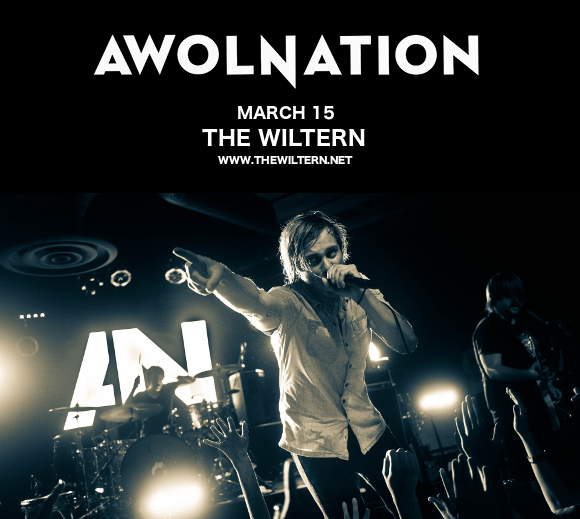 Get ready for the tour you’ve been waiting for – that’s right, AWOLNATION are back, on tour in 2018 with their upcoming new album “Here Come The Runts!” The band that brought you “Sail,” are playing The Wiltern on Thursday 15th March 2018 – don’t delay, get your tickets NOW!! We can’t wait to hear all the raw new sounds live – can you?? No?? Then grab those tickets quickly, before they sell out! !